A couple of weeks ago, we introduced Yudi, a 40-year old Indonesia-native conservationist working on the Banteng program in Baluran National Park for Copenhagen Zoo. In the first post, he spoke about his childhood and the status of Indonesian birds 40 years ago. In the 2nd part, he told us about his hobby, birdwatching, and the way it changed his relation to birds and nature. Today discover how he helps wildlife conservation. “Due to my frequent birdwatching activity, I have noticed that some of the common species we could see everywhere in the past 10 years, suddenly disappeared as a result of bird market demand. 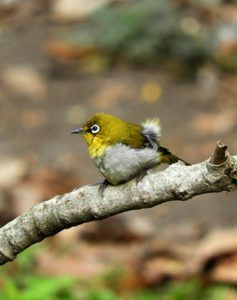 The Oriental white-eye ,for instance, have suddenly reached a high price because bird lovers started to make a competition with this species. 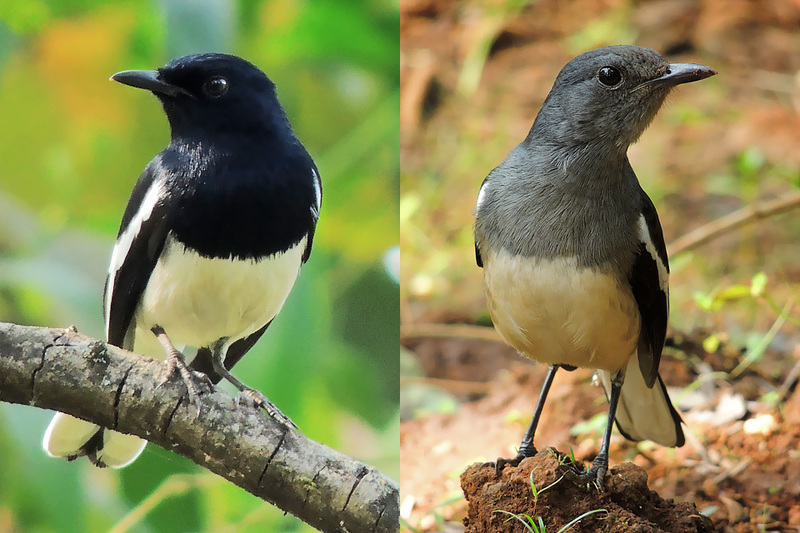 Before they did it only with high-end bird species such as Greater leafbird or Oriental magpie-robin. Songbirds are a big business in Indonesia, probably in the world too. Because having songbirds as pets is part of the Asian culture, it has triggered a decrease of many bird species populations leading to a terrible situation. If we do not do any strategic actions in the short time, we will probably lose many birds species. It is a fact: many species of songbirds are suddenly gone or difficult to see in the wild before we had time to conduct proper studies on them. 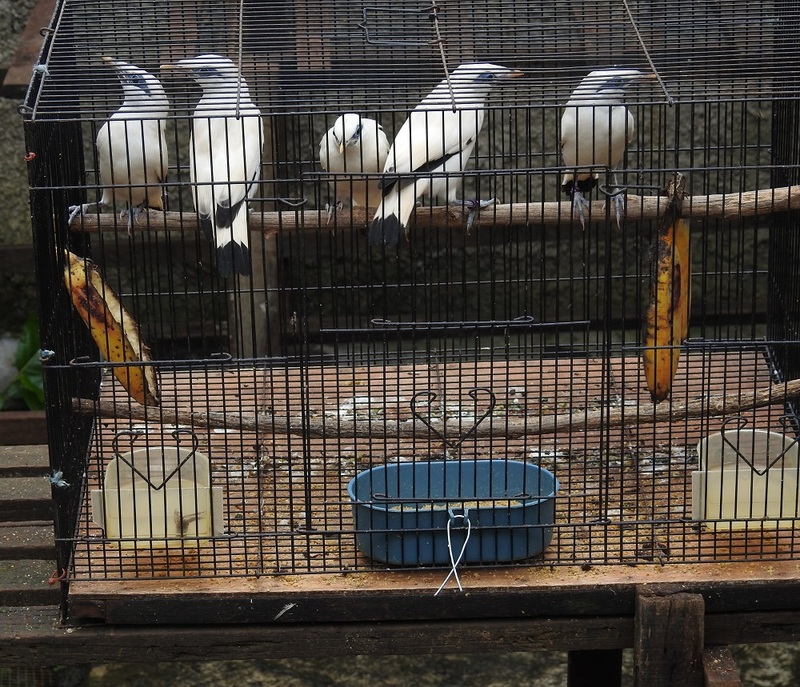 For some species, such as Bali myna, the population in cages is even bigger than the wild population. We don’t even know if there are really wild populations in the wild, since many of them come from reintroductions. Personally, I do not have an answer when people ask me how we could save wild song birds from extinction. But, as a father, I can teach my daughter to love birds in their natural habitat and introduce her to how rich the Indonesian biodiversity is. We have done so many birdwatching activities during weekdays. She even tells sometimes our member of family, who still have songbird in cages, to release them! My father stopped having birds as pets a long time ago. 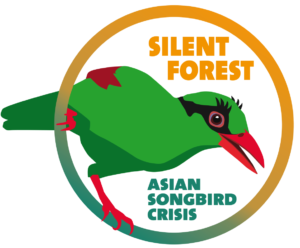 Thousands of birdwatchers in Indonesia do similar things and we share our experiences together through social media like Facebook. 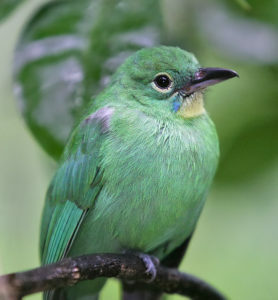 Unfortunately, the number of birdwatchers in Indonesia is not comparable to the millions of people that still want to have bird as a pet. We cannot tell local communities to stop poaching birds, while they do not have many alternatives to fulfill their family needs. We also cannot say to “bird lovers” to stop having birds as pets, because they will answer “Who you are? Do I break the law?”.